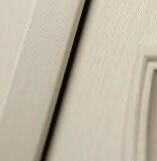 GRP Composite Doors are the latest in technology and design for doors. 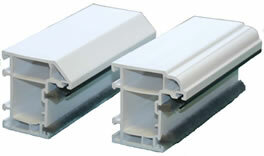 GRP (glass reinforced plastic) has been adopted by ship builders, and is still being used today because of its exceptional wind and water resistance. 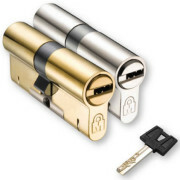 This means it provides strength, security and weather resistance. 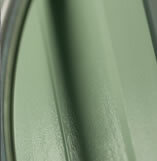 All GPR doors are available in the range of colours shown below, with the inner skin being white. 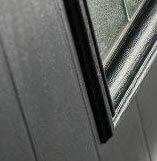 Our GRP composite doors are fitted with a high security Magnum Anti Snap Euro Cylinder as standard. 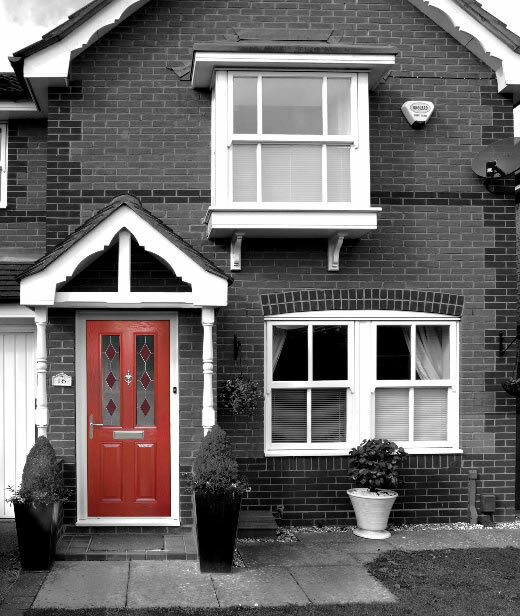 To ensure a match to the windows of your house, our door outerframes are available in Chamfered or Ovalo.